Oak Antique Hand Scraped, Bevelled & Lacquered, a beautiful looking floor finished in satin matt lacquer, this product gives the country look without the price tag, can be floated on an underlay or glued down see linked products 148mm x 14mm x 1830mm. 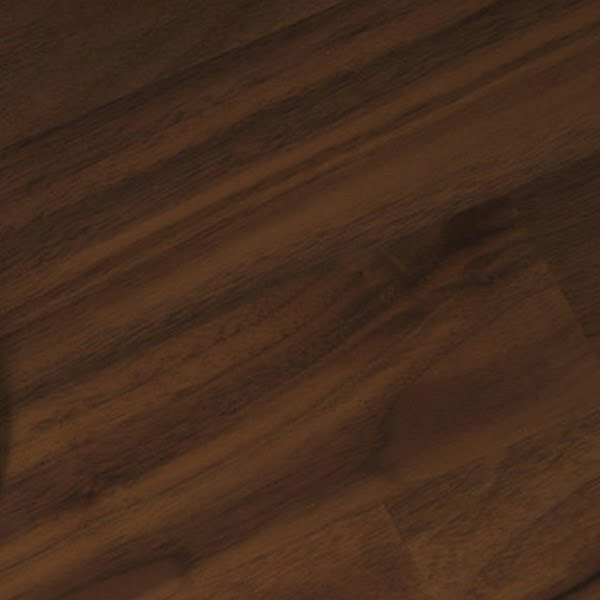 Oak Rustic Bevelled, Brushed & Matt Lacquered, a brilliant floor for heavy wear areas, or if you have children and or pets, because of its brushed and matt finish it disguises any scratches very well. It has a 4mm wear layer which is guaranteed for 10 years, can be floated or glued down, see linked products 148mm x 14mm x 1860mm. Oak Gunmetal Hand Scraped, named 'gunstock' as it has the appearance of the stock of a rifle, Bevelled & Lacquered a beautiful looking floor finished in satin matt lacquer, this product gives the country look without the price tag, can be floated on an underlay or glued down see linked products 148mm x 14mm x 1830mm. Oak Rustic Bevelled, Brushed & Oiled, very similar to Matt lacquered oak plank but with an oiled finish, very easy to rejuvenate the fitted floor by simply re-oiling once a year, scratches can also be easily sanded out locally and re-oiled without the need to sand the entire floor. Can be floated on an underlay or glued down, see linked products 148mm x 14mm x 1860mm. Oak Rural Hand Scraped, Bevelled & Lacquered, a beautiful looking floor finished in satin matt lacquer, this product gives the country look without the price tag, can be floated on an underlay or glued down see linked products 148mm x 14mm x 1830mm. Oak Rustic Bevelled & Lacquered, a beautiful floor finished in satin matt lacquer. It has a 4mm wear layer which is guaranteed for 10 years, can be floated or glued down, see linked products 148mm x 14mm x 1830mm. Walnut Bevelled & Matt Lacquered, European walnut planked floor in varying lengths from 0.4m to 1.8m, matt finish with a 4mm wear layer and a 10yr guarantee 127mm x 14mm x random. Oak select/nature Bevelled & Oiled, very similar to Matt lacquered oak plank but with an oiled finish, very easy to rejuvenate the fitted floor by simply re-oiling once a year, scratches can also be easily sanded out locally and re-oiled without the need to sand the entire floor. Can be floated on an underlay or glued down, see linked products 189mm x 15mm x 1860mm. Oak Select/nature Bevelled, Matt Lacquered, a brilliant floor for heavy wear areas, or if you have children and or pets, because of its matt finish it disguises any scratches very well. It has a 4mm wear layer which is guaranteed for 10 years, can be floated or glued down, see linked products 189mm x 15mm x 1860mm. Walnut Modena Lacquered 3-Strip, a beautiful parquet style floor finished in satin matt lacquer. The wear layer is 4mm thick and is guaranteed for 10 years, this floor can be floated on an underlay or glued down. See linked products. Pack size 3.33sqm. Plank size 189mm x 14mm x 2200mm. Oak Value Lacquered 3-Strip a beautiful parquet style floor finished in satin matt lacquer. The wear layer is 4mm thick and is guaranteed for 10 years, this floor can be floated on an underlay or glued down. See linked Pack size 3.33 sqm. Plank size 189mm x 14mm x 2200mm. V4 wood flooring, offers great quality in natural wood flooring.